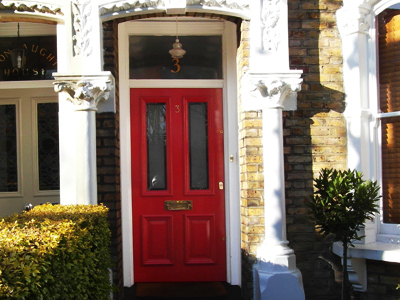 North London joinery and woodworkers, specialising in traditionally made replacement windows and doors. 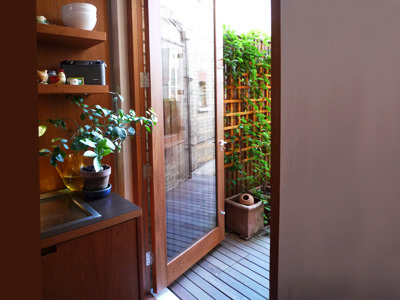 B. Murphy offers a bespoke door and door frame service; whether it is matching an existing door or working to architects drawings. 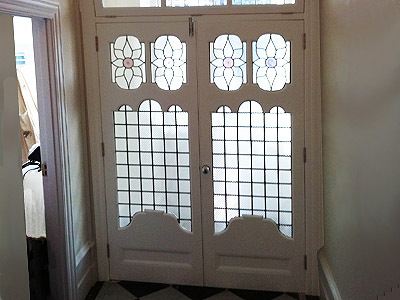 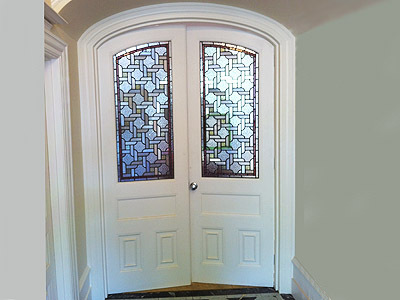 We create beautiful and secure hard wood or soft wood doors which can include triple glazing, security locks and hinges and a full fitting service, as required. 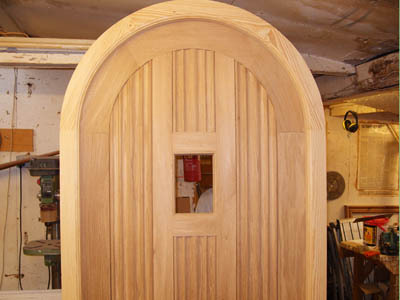 Roll over the thumbnail below to see an example of an oak door under construction in our workshop made using traditional construction methods.